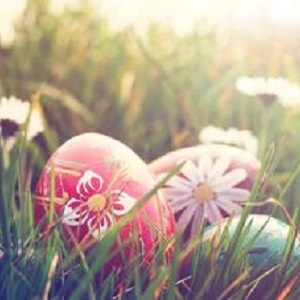 Bring your family and loved ones to The Meritage Resort and Spa this Easter. Our special Easter Brunch begins with a glass of sparkling wine as you sit down to enjoy a bountiful buffet featuring made-to-order omelets, assorted seafood, lox station, hand-carved meats, lavish hot and cold displays, decadent desserts, and special children’s buffet, all prepared by Executive Chef Ryan Rupp and his culinary team. Enjoy brunch outside overlooking our hillside vineyards on the Vineyard Terrace* or inside The Meritage Grand Salon where we’ll have live music from a jazz trio.